An ancient liqueur with a strange history and an equally interesting flavour. Chartreuse elixier has been made by the chartreuse monks since the 18th century, using the same recipe written in 1605. 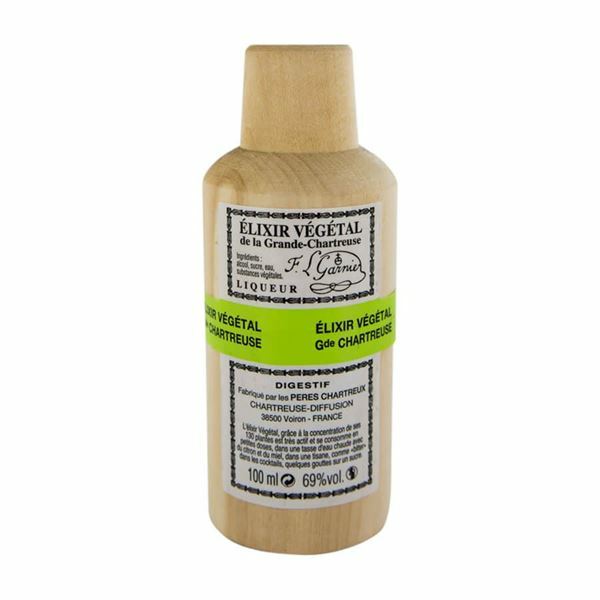 The herbal and floral flavour of the elixir is delivered through a combination of 130 aromatic flowers and plants, wonderful when enjoyed in sugared water. Its presentation is like a traditional medicinal tonic and it’s a wonderful showpiece for your drinks cabinet.